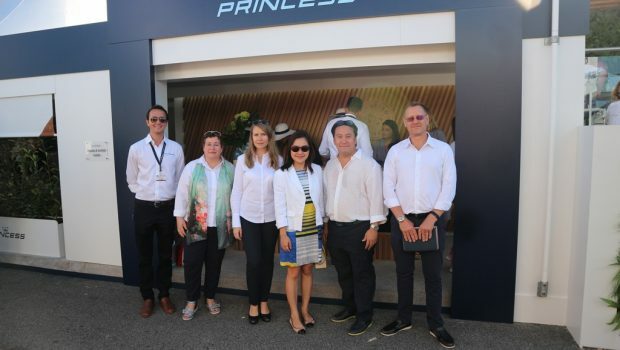 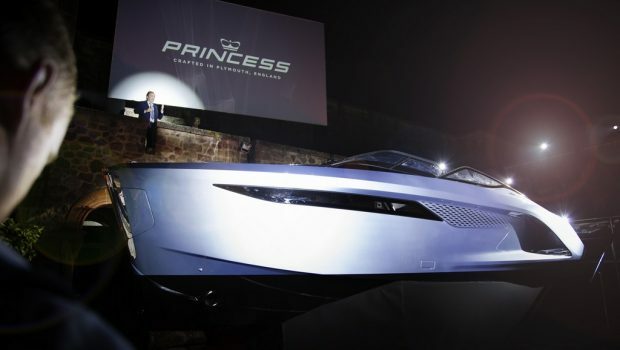 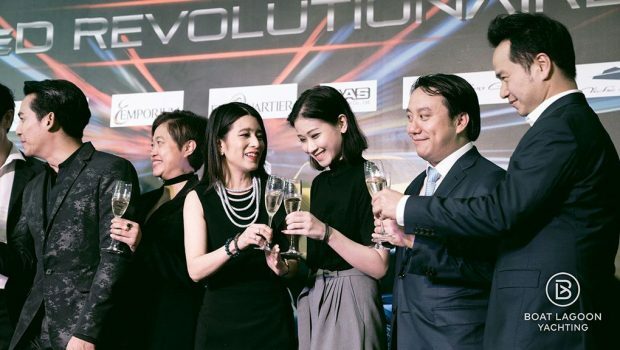 After many months of anticipation, the revolutionary R35 which is the first Princess R Class performance sports yacht, was finally unveiled days before Cannes Yachting Festival. 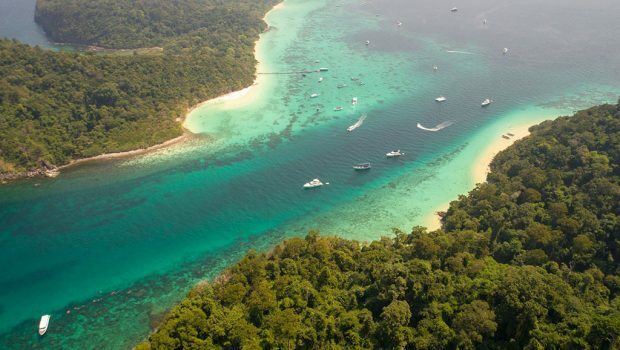 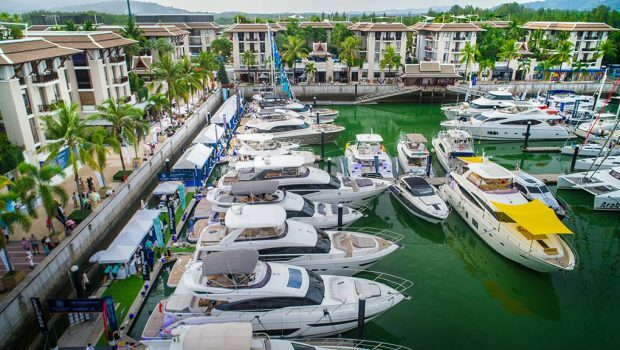 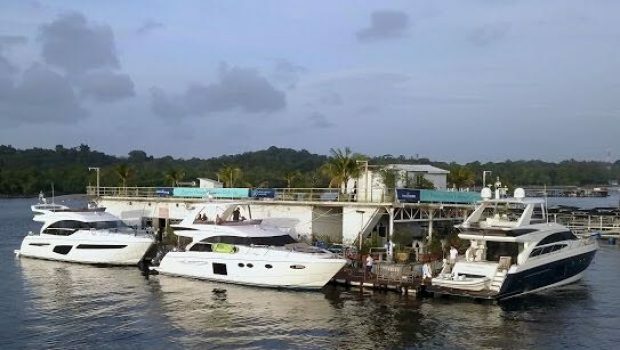 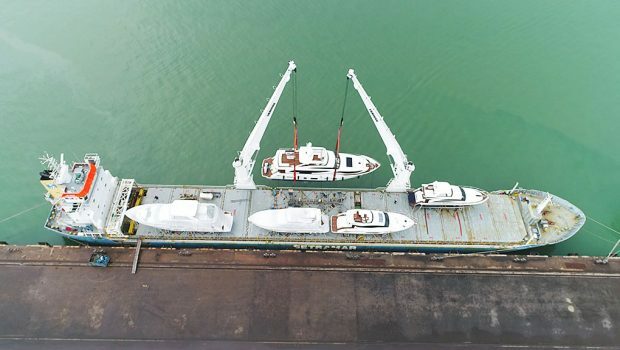 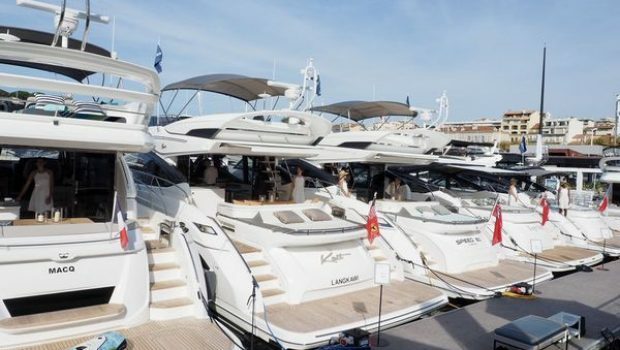 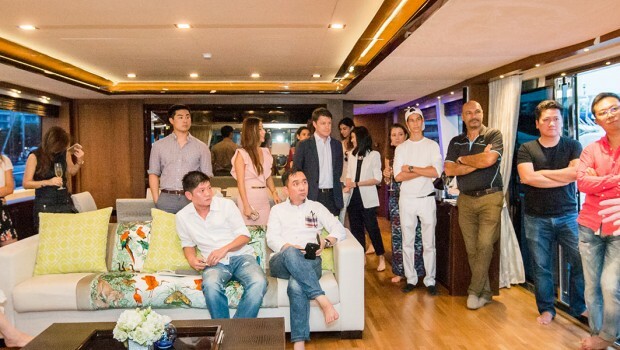 Boat Lagoon Yachting’s Extravagant Line-up at Phuket Rendezvous 2018! 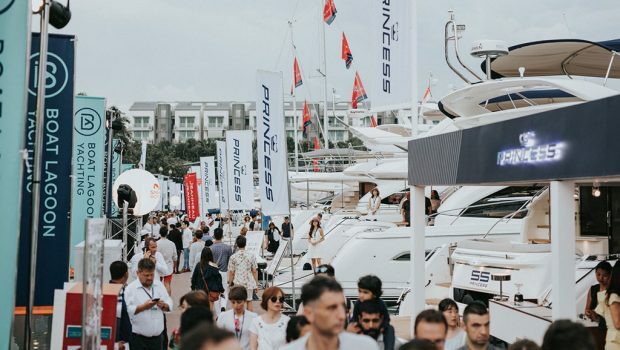 Thank you for joining us at Phuket Rendezvous 2018! 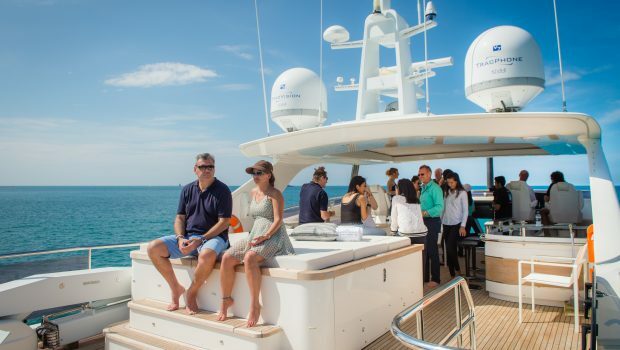 Boat Lagoon Yachting is set to showcase our exquisite Princess 32 M Class Superyacht during the Kata Rocks Superyacht Rendezvous 2017, happening on the 8th – 10th December. 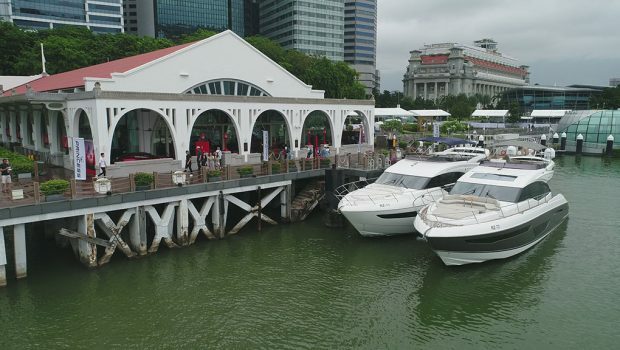 Visit our booth at the Speed Revolutionaire Event at Emporium, M Fl., between 17 - 28 August - special promotions offered exclusively at the booth!